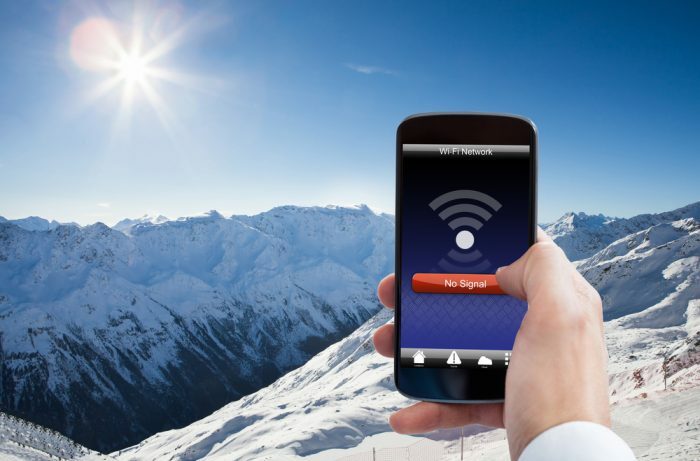 Constantly toggling between the virtual and real universe, the digital media has rigidly placed itself as a modern life necessity, thus making WiFi nothing less than our oxygen. Evolving faster than anything, social media has revolutionized the digital culture and transformed the global ways of communication almost taking up all our time in connecting with the world. Ironically, Avenger pushes out a campaign prompting users to stay away from social media on Social Media Day. Almost a paradox in nature, the brand urges its audience to bounce out of the digital world and cradle in nature’s lap. 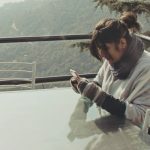 Rising as a concern, social media addiction has become a real thing, with the invisible connection of WiFi becoming more than a blessing for most of us. The video for the campaign lasting a little over a minute showcases a man riding on his Avenger far off into denser greenery away from the concrete jungles of constant hustle-bustle. The man is seen constantly taking intervals and checking his phone for WiFi signal which eventually diminishes as he rides further away from the city and then he finally stops finding his spot and takes a sigh of relief after losing internet service. As self-explanatory as it can get, the man ventures out in hunt of a location without any WiFi signal. The phrase, action speaks louder than words can be suitably used in this context as the entire video is expressive without the usage of words with just soothing music to accompany the video and fit in with the visuals. The campaign captures that how in today’s world to connect with ourselves we have to run away from the chaos of the digital world. With the varied social apps taking over our lives through our smartphones, we have almost forgotten what it is to be in the company of raw environment and self, and this campaign acts as a reminder. As mentioned earlier, the campaign balances itself without words or dialogues but is expressive and extensively appealing with visuals of greenery, snow-clad mountains, narrow roads, and the flowing rivers. The campaign begins with a man riding his avenger, which comfortably fits in the product in the video without having to mention it. Though a tad bit stretched, the campaign is based on a broader, absolutely relatable concept executed in the most straight-forward manner. It first highlights their product and towards the end reveals the concept of social media day; managing to keep both the aspects in the picture without really making a direct connection. Celebrating Social Media Day, the brand releases a campaign on social media, with a powerful message of urging to stay away from “social media”, such is the nature of #AvengerFLG. Titled with ‘pledge to connect’ this campaign managed to reach 1.8M views in just a day of its release, with over 5k shares. The campaign on the day of its release also managed to trend on Twitter on the top spot. The brand also released a few poster-like creatives supporting its campaign on social media. However, using social media to urge users to get off social media works as a paradox that would hamper the reach of the campaign and question the seriousness of the brand. Better packaging and an early launch would have served the purpose better since users would be urged to get off social media and the digital world before the actual day. Overall, through a minute long video, the brand managed to create a thematic campaign of #SocialMediaDay and found its spot amongst the others in the digital world.